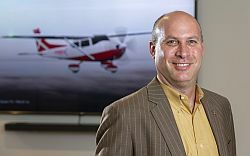 The CEO of magniX talks about electric airplane propulsion. Also, FAA reauthorization, an initial NTSB report, why bad airline service is profitable, a possible increase in the LSA weight limit, and Air Force contracts for helicopters and the T-38 replacement. 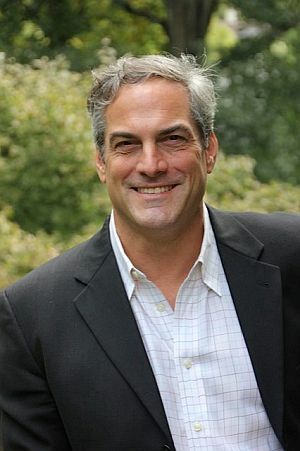 Roei Ganzarski, CEO of magniX. Roei Ganzarski is the CEO of magniX, a company developing high-power-density electric motors for aircraft propulsion. magniX sees itself as a propulsion company, developing electric motors for existing and future airframes. 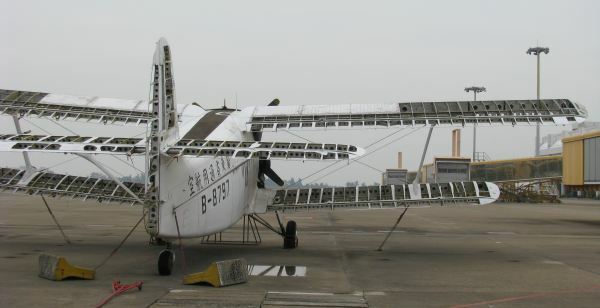 Roei describes how the electric airplane (or hybrid-electric) offers the prospect of connecting communities through lower costs to fly. In addition to reduced fuel and maintenance costs, electric airplanes benefit from lower emissions. Roei describes some of the challenges faced, including battery energy density, lifespan, and replacement cost. The magniX 350SHP electric airplane motor. magniX is currently testing a 350 hp motor, while the 375 hp and 750 hp production motors are in final design. Flight tests are planned for the second half of 2019, with certification and start of commercial operation in 2022. 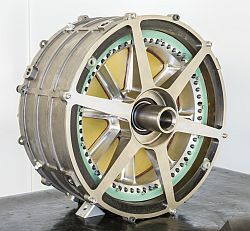 Beyond that, magniX looks to develop one-megawatt and superconductor motors for very high output per kilogram. 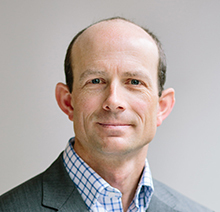 Prior to joining magniX, Roei was CEO of BoldIQ, a global provider of dynamic real-time scheduling optimization software. Under Roei’s leadership, BoldIQ grew from a seed software startup to a profitable multi-million dollar SaaS company. Follow @magniX on Twitter and find them on Facebook and LinkedIn. 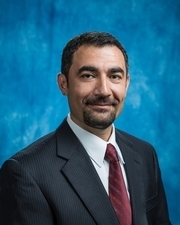 Before BoldIQ, Roei was Chief Customer Officer for Boeing’s Flight Services division where he led all worldwide customer and market-facing organizations. 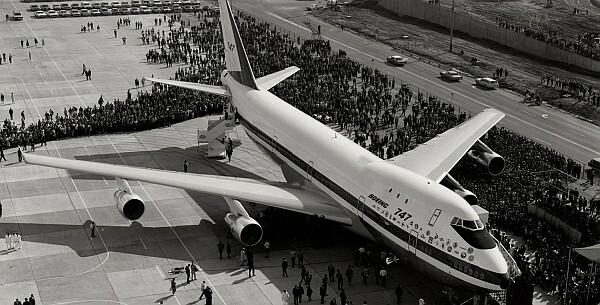 Other experiences prior to Boeing include private investment banking, corporate finance, advertising, and the military. Roei is a graduate of Wharton’s Advanced Management Program. He earned an MBA from the University of Washington, and a BA in Economics from The University of Haifa. Roei sits on the board of the Washington Technology Industry Association. 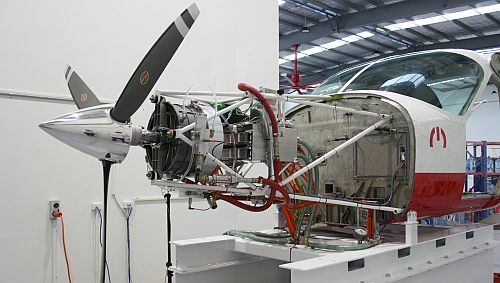 See: MagniX Hits Milestone for All-Electric Aircraft Motors. This entry was posted in Episodes and tagged accident, Airline Service, Boeing, electric, FAA, LSA, magniX, NTSB on October 10, 2018 by maxflight. The author of New York Times Bestseller Fly Girls: How Five Daring Women Defied All Odds and Made Aviation History helps us look at the true story of pioneering women aviators. Also, Air Canada’s near disaster last year, the FAA approves an ultralight VTOL, FAA reauthorization, an F-35B crash, and an American Airlines podcast. 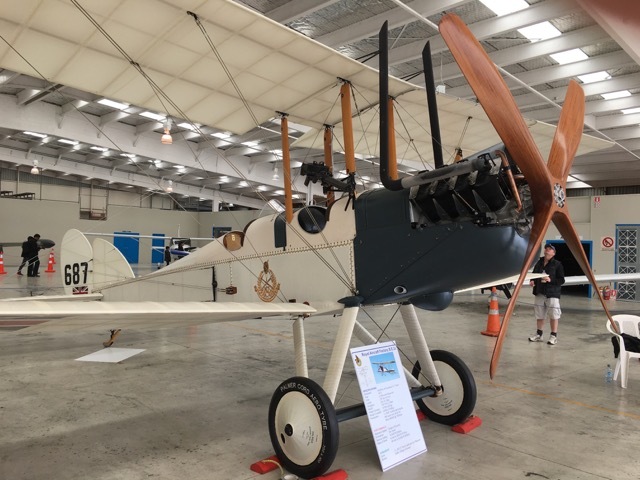 Plus, more from Dorkfest 2018, and a visit with the Collings Foundation. Fly Girls in East St. Louis. 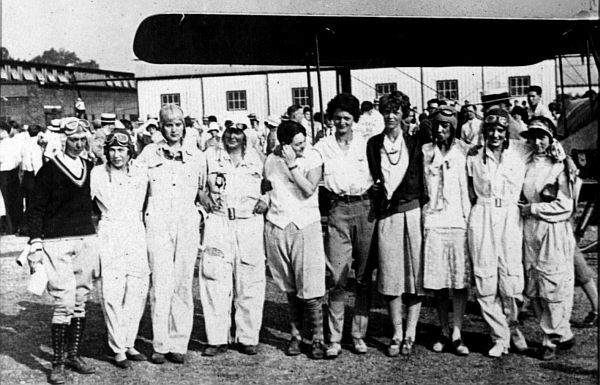 Keith O’Brien is the author of Fly Girls: How Five Daring Women Defied All Odds and Made Aviation History. This is the true story of women fliers of the 1920s and ‘30s who were willing to risk everything, even their lives, to do the thing they loved. Despite many defeats, these women fought to change the world, shatter the glass ceiling, and battle injustice. Keith is a former reporter for the Boston Globe and a frequent contributor to National Public Radio. His work has appeared on shows such as All Things Considered, Morning Edition, and This American Life. He has also written for the New York Times Magazine, Politico, and Slate. Follow Keith on Twitter at @keithob. 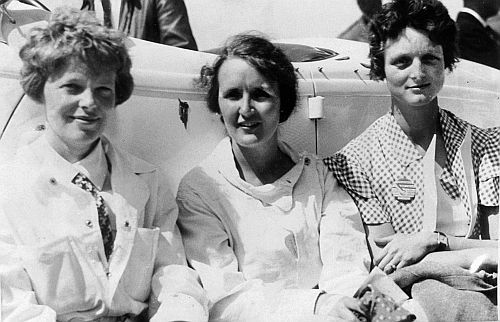 Amelia Earhart, Ruth Nichols, and Louise Thaden. This entry was posted in Episodes and tagged Air Canada, American Airlines, F-35, FAA, NTSB, women in aviation on October 3, 2018 by maxflight. The Chief Engineer at Vashon Aircraft talks about designing an airplane. Also, Bombardier and Embraer and the market for small commercial jets, the corporate culture of Boeing, the future of the A-10 Thunderbolt, and a preliminary report from the NTSB on the fatal helicopter crash into the river. The Vashon Ranger R7 flying near Mt Baker. Courtesy Vashon Aircraft. 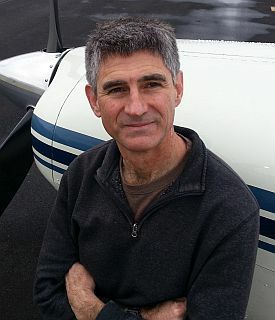 new Ken Krueger, Chief Engineer at Vashon Aircraft. 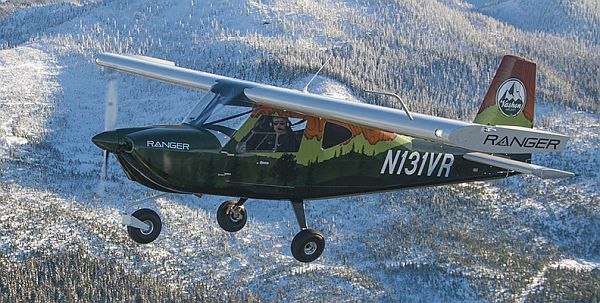 Ken Krueger is Chief Engineer at Vashon Aircraft and principal designer of the Ranger R7 2-place aircraft. We talk with Ken about designing an airplane. He tells us about the things that push you to design a new airplane, design objectives, and engineering reality. Ken describes the manufacturability of airplane designs and how to keep costs down through manufacturing automation, vertical integration, and the company culture. Ken explains how materials and construction affect repairability, and talks to us about engine selection, the considerations for good flying ability, and even the contribution of workforce diversity. 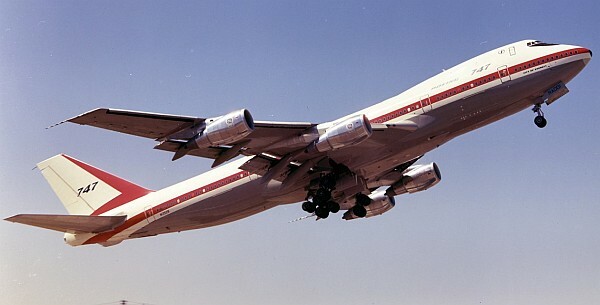 Ken played a tiny part in the development of large airplanes such as C-17, B-2, and F-22. He played a greater role in the design of small airplanes such as the RV-7, RV-8, RV-9, RV-10, RV-12, RV-14, and the Ranger. 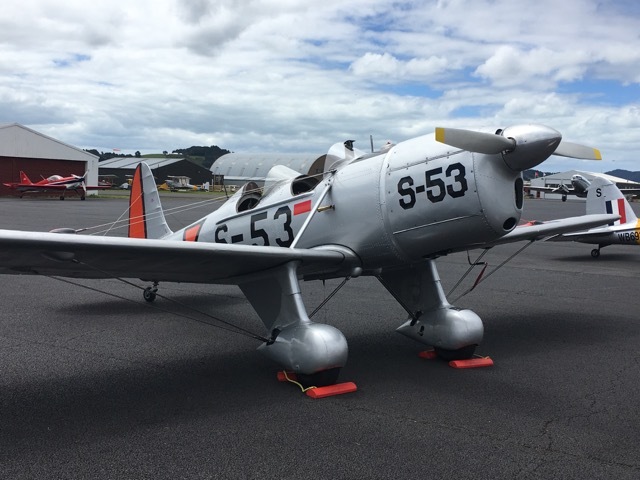 Along the way, he has built, owned, and maintained several airplanes, including an RV-4, an RV-6, and a single seat aircraft of his own design. This combination of education and experience gives Ken a unique perspective on successfully designing and manufacturing light aircraft in today’s world. 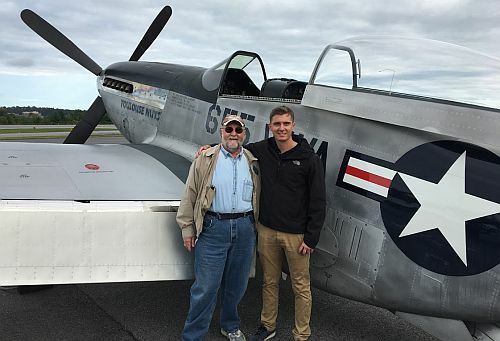 Ken grew up in an aviation family and his passion for aviation sparked early. 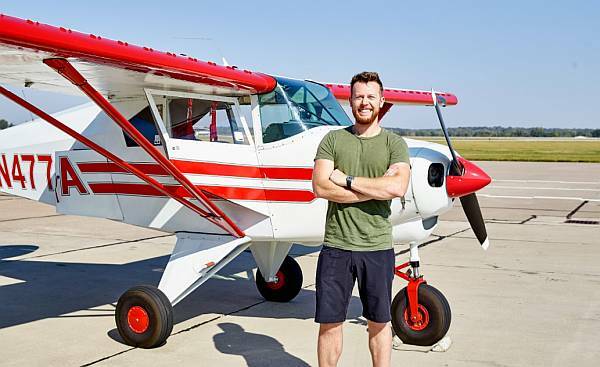 He earned his pilot’s license while still a teenager and graduated a few years later from San Diego State University with a Bachelor of Science degree in Aerospace Engineering. 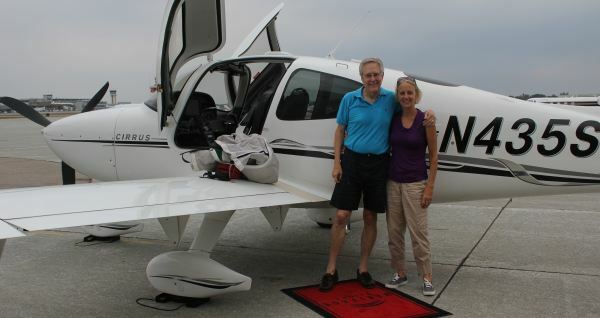 Ken and his wife, Susan, live in Washington State and they currently own an RV-4 and a Cessna 150. Visit the Vashon Aircraft website, and follow them on Twitter, Facebook, Instagram, and YouTube. Also, check out the article by Pia Bergqvist in Flying Magazine, What It’s Like to Fly the Vashon Ranger R7: The Jeep of the light-sport aircraft category makes a surprise entrance. Airbus has aligned with Bombardier on the CSeries. Boeing is courting Embraer. Bombardier and Embraer have new fuel-efficient jets in the 100 – 150 seat range and orders for the smaller jets may be out there from Air France-KLM, United Continental Holdings, and JetBlue Airways. United Airlines treatment of their customers has been well documented in the press. With almost alarming frequency. Does United suffer from a corporate culture problem? If so, what can be done? 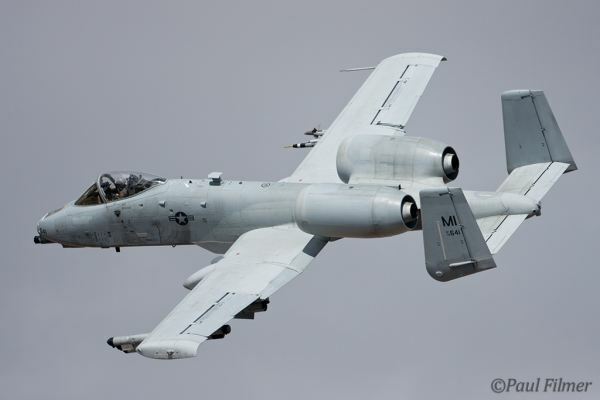 What needs to happen for the A-10 to have a future, and who would have a role in keeping it flying? The NTSB preliminary report contains no analysis or probable cause but describes the sequence of events is described, subject to change as the investigation proceeds. Student pilot Nicki provides an update on her flight training and tells us about her solo and experiences with a GPS. Lufthansa L-1649 Starliner – A commercial from Lufthansa circa 1960 for a flight from Hamburg to New York on the L-1649A Starliner. In German with subtitles. This entry was posted in Episodes and tagged A-10, Airbus, Boeing, Bombardier, electric, Embraer, NTSB, United Airlines, Vashon Aircraft on April 4, 2018 by maxflight. Our guest is a founder of electric airplane company Zunum Aero, and he has a strong vision for the future. In the news: an update on the fatal Icon A5 crash, the disruptive nature of electric and autonomous vehicles, and the Airbus Fly Your Ideas contest. 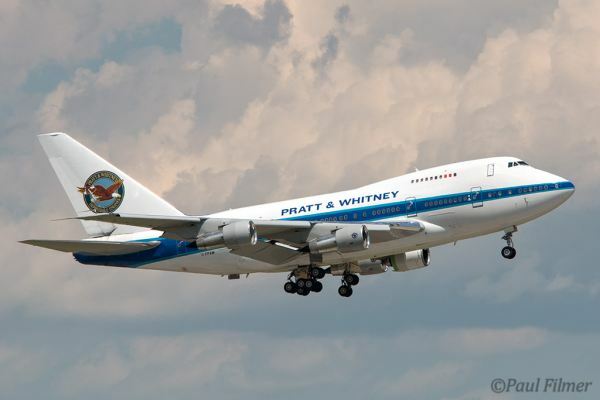 Also, some observations from the Wings Over Pittsburgh air show, the Aerospace Media Dinner and Awards, and advice to listeners about a flying career. Matt Knapp is a Founder of Zunum Aero, a company that seeks to democratize access to high-speed travel through hybrid-electric regional airplanes. Matt describes the vision of Zunum Aero, and tells us about the team and advisory board that has been assembled. He notes that the jet engine shaped aviation, and now electric power is poised to shape aviation again, initially in the regional sector. We discuss the current state of battery technology and how Zunum is dealing with the moving target of available energy sources. Matt explains how the airplanes being developed are optimized for low costs over regional distances. We talk about the range-optimized powertrain, the battery charging strategy, and the long lead time challenges of technology development and meeting regulatory requirements. Matt started his passion for aviation by building model rockets and airplanes at age 5. He received a pilot’s license at 17, and went on to earn his BS and MS in Aerospace Engineering at MIT. Before founding Zunum Aero, Matt was Lead Designer for the Javelin high-performance jet, and Lead Aerodynamicist for Pioneer Rocketplane’s spacecraft. Matt has consulted for major aircraft OEMs, NASA and DARPA. He’s also a certified flight instructor. The National Transportation Safety Board (NTSB) preliminary report on the fatal Icon A5 crash centers around the account of a witness in a boat on the same lake. The witness observed the airplane flying about 30 to 50 feet above the water, heard the engine “rev up,” and saw the airplane drift to the right before it left the field of view. Subsequently, the witness heard the sound of impact. For more, download the RethinkX report. The University of Hong Kong took home the prize in the Airbus Fly Your Ideas contest. 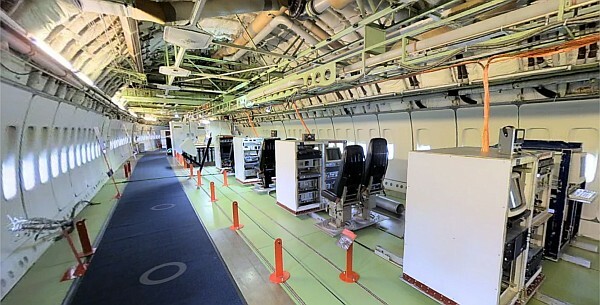 Their idea is to create a storage space under the seat in front of you by dropping the area down under the cabin floor into the top of the cargo compartment. This year’s competition set a new record with nearly 5,500 students from around the world taking part. Best Business Aviation Submission: Rob Mark – Alone in the Cockpit – Flying Magazine. Best Military Aviation Submission: Tim Robinson – A game for drones – lessons from Unmanned Warrior – Aerospace. Best Aerospace & Defence Business Submission: John Walton – Airbus CEO answers lack of senior women, ethnic minorities – Runway Girl Network. Qantas chief Alan Joyce gets pie in face at Perth business breakfast, via listener Dave in Adelaide. This entry was posted in Episodes and tagged Airbus, electric, Icon, NTSB, Zunum Aero on May 24, 2017 by maxflight. We talk about being a second officer with an expat from a major Asian airline. In the news, families of MH-370 victims take the search into their own hands, a new flight approach pattern is under study, a WASP T-6 trainer and a film, a looming strike at Chicago O’Hare, and a Suzy story. Andy Bard is a second officer at a major Asian airline, and he currently flies the Airbus 330 and A350. Originally from Northern Europe, Andy now considers himself a lifetime expat, and for the past 15 years he has worked all over the world in sales and office jobs before giving it all up to pursue a career as an airline pilot. Andy explains the role and responsibilities of the second officer, also known as a cruise pilot or cruise relief pilot. He tells us about the training provided by the airline and how the class was composed of both locals and expats. Some had flight experience, and others had very little. We talk about the implications of heavy demand for pilots in a region that has relatively little general aviation activity. Andy also gives us some insight into the life of an expat pilot, as well as his impressions of flying the A350. Before being hired by the airline, Andy had around 300 hours, with a FAA CPL with instrument and multi ratings. 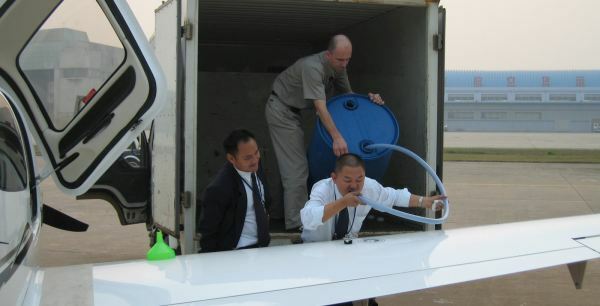 He also has as “frozen” EASA ATPL. To date, Andy has about 1,000 total hours, and he explains how the loggable hours for license purposes derived from second officer time are significantly lower. Six pieces of wreckage from Malaysia Airlines Flight MH-370 have been found on the coast of Madagascar. The Voice 370 family association says “there has been no systematic, organized search by any responsible party. This leaves the (next-of-kin) no other choice except to take it upon ourselves to do something to find answers and closure.” Four Malaysians, two Chinese, and a French next-of-kin are planning a self-financed trip to Madagascar in December. The University of North Dakota and the AOPA Air Safety Institute are studying the use of a continuous turning approach or “circular pattern” as an alternative to the traditional “box” or rectangular traffic pattern. 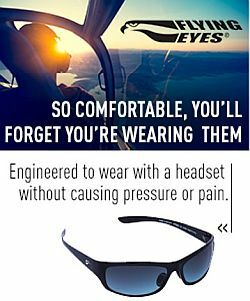 The idea came out of a recent loss-of-control panel where it was thought that changing the landing pattern might improve safety and reduce loss-of-control accidents. The NTSB said “better training on how to eliminate distraction, avoid stalls, and manage weather issues will put pilots back in control and give them better command of their outcomes.” The GA accident rate per 100,000 flight hours dropped from 8.45 in 1994 to 4.66 in 2015, and the fatal accident rate dropped from 1.73 to 0.89 during the same period, according to the AOPA Air Safety Institute. 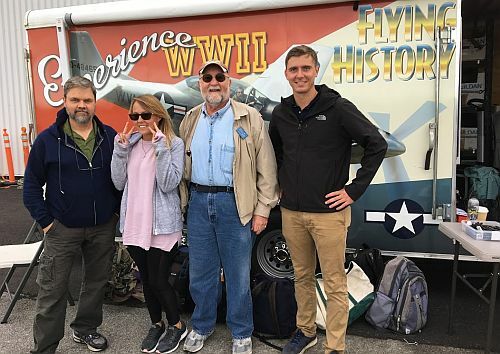 The Commemorative Air Force (CAF) started a Kickstarter program to fund the acquisition and restoration of one of the actual AT-6 aircraft used for Women Airforce Service Pilots (WASP) flight training. 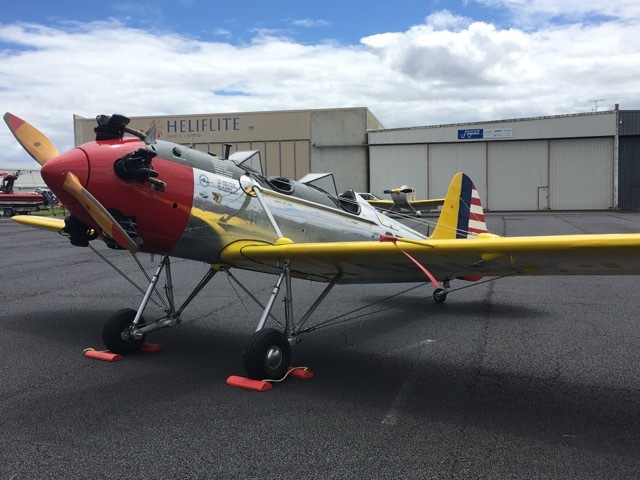 This aircraft will be featured in a new film, Rise Above: WASP, narrated by actress Sigourney Weaver. Some of the airport janitors, baggage handlers, cabin cleaners, and wheelchair attendants are paid minimum wage, which is $8.25 an hour in Illinois. They want to be paid $15 an hour and so they plan to strike. But after the very busy Thanksgiving holiday. David brings us another Suzy story, this one called Suzy and the Turkey Shoot. Suzy also appeared in Episode 279 Christmas, Episode 286 Valentine’s Day, and Episode 412 Stars. This entry was posted in Episodes and tagged AOPA, MH 370, NTSB, WASP on November 23, 2016 by maxflight.